Getting approved for a car loan with imperfect credit can be stressful. The good news is you don't need perfect credit to get the car you need. At Drivers Lane, we specialize in connecting car buyers with local dealerships in or near Aurora that are ready to help them get the financing they need. Get started today by filling out our free and easy auto loan request form. Bad credit auto loans are different from traditional loans. In order to get a bad credit auto loan, you'll need to locate a subprime lender. The problem is that not every dealership in Aurora has subprime lenders available. These lenders are only found through special finance dealerships, and it can take a lot of time and effort to find these dealers. So, how do you get a bad credit auto loan in Aurora without wasting time and energy? That's where we come in to make things hassle free. 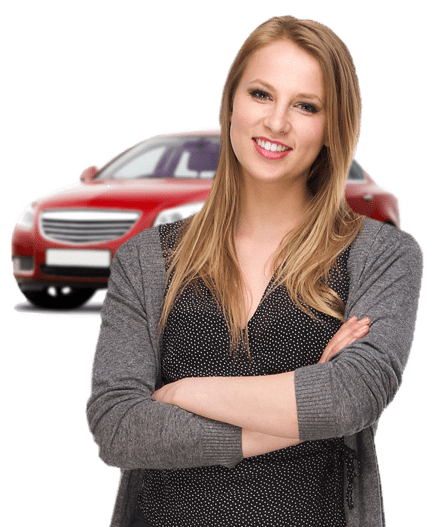 Drivers Lane is focused on helping bad credit car buyers get the financing they need by connecting them with a dealership in or around Aurora. Don't let your bad credit get in the way! Get started by filling out our free, no-obligation auto loan request form today.